I get a lot of questions from fellow entrepreneurs, bloggers, and all around #girlbosses about what sort of books I like to read to help me stay motivated and find inspiration. I'm always happy to share my current reads, but I feel so limited when discussing my thoughts on the book via social media (usually instagram). So that got me thinking...we should have a book club! This way both myself and others can discuss the books opening through the post and comments section. Plus we can all read the same book at the same time, to help create a sense of community to inspire each other and stay connected! 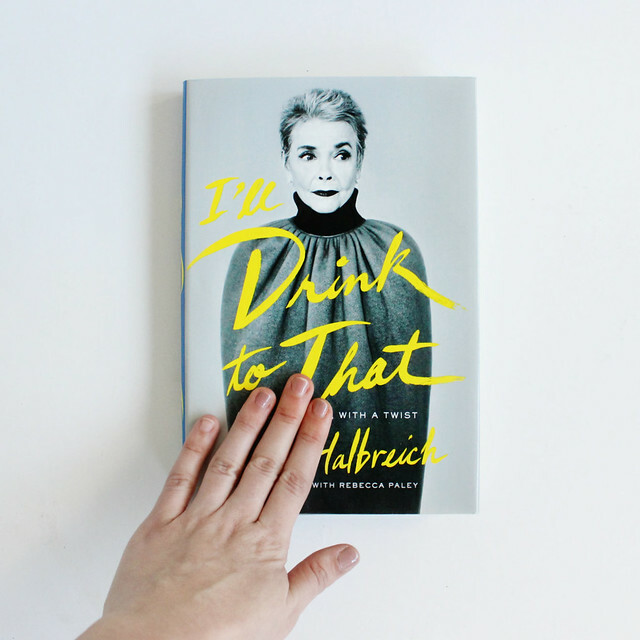 The first selection of the Boss Babe Book Club is I'll Drink to That, the memoir of professional stylist and icon Betty Halbreich. The book is about how she transformed her style and career by trusting in herself and creating a fearlessly truthful work environment. 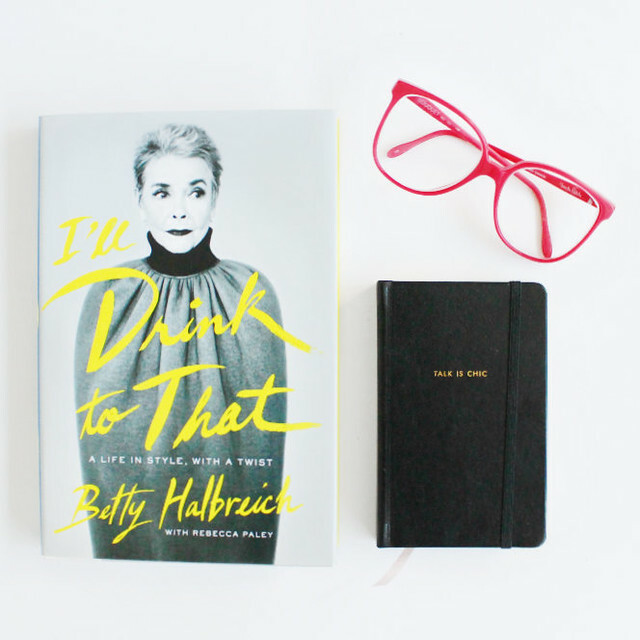 We are going to be discussing "I'll Drink to That" in a separate blog post on April 30th. I am so excited to read this book along with all of you and discuss it! I can't wait to hear what you all think of the book! 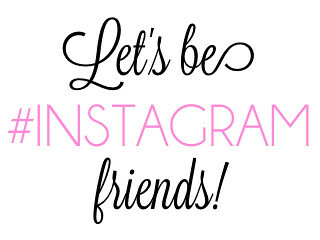 Let's all get social this month while we read! 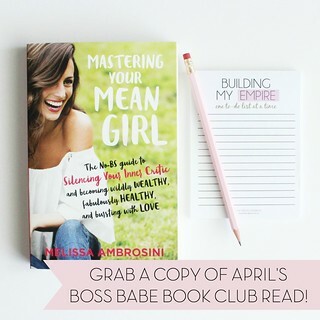 Tag photos of your books by using the hashtag #bossbabebookclub on instagram and twitter! Purchase "I'll Drink to That" here. In the future, I will be announcing the book of the month BEFORE the actual month we are going to read it. I will post the May selection around the 24th of April. Awww thank you! 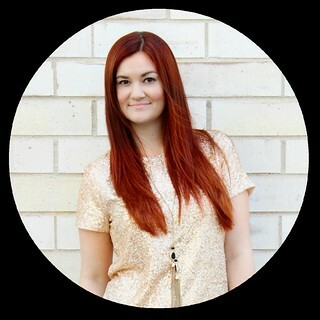 I'm so excited to hear what everyone thinks about the book! Love this idea! 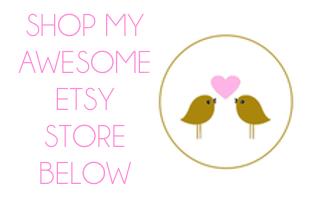 I think it would be fun to do a link up for this too, that way everyone involved could them write a blog post about the book, and link it back to your post. Drive traffic for everyone, and allow everyone to share their thoughts (more than just in the comments section). Just a thought :) I am in! That's an excellent idea! I will definitely keep that in mind for the next one depending on how well this first one goes. I can't wait to hear what everyone thinks about the book! I love this idea! Picking up the book tonight. Count me in!